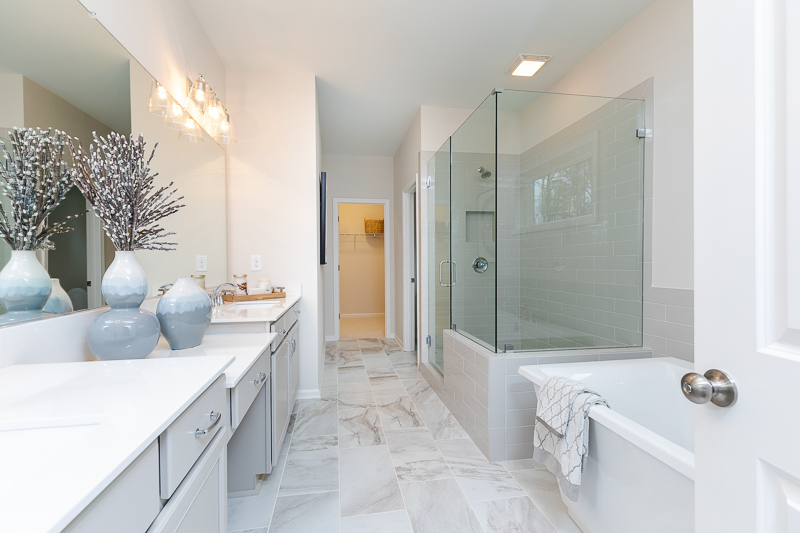 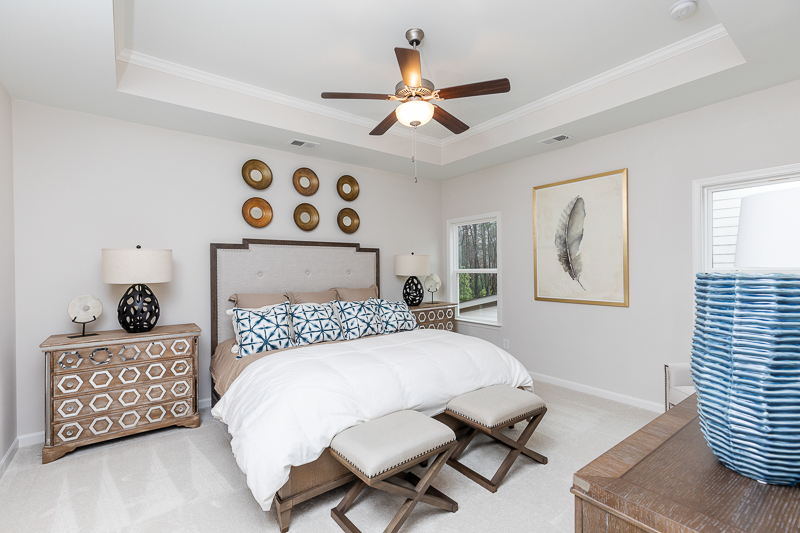 Explore the Everleigh Designer Model here! 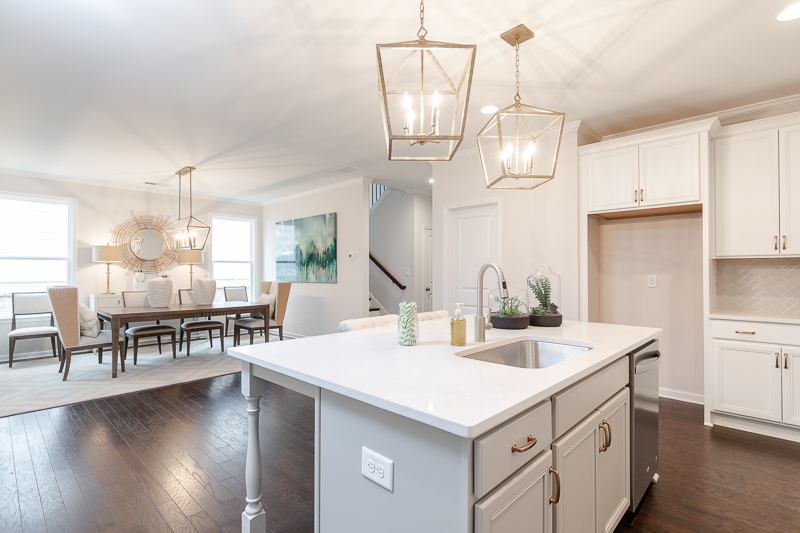 Families will benefit from Everleigh’s convenience to the elementary, middle and high schools, each located within a few miles of the community. 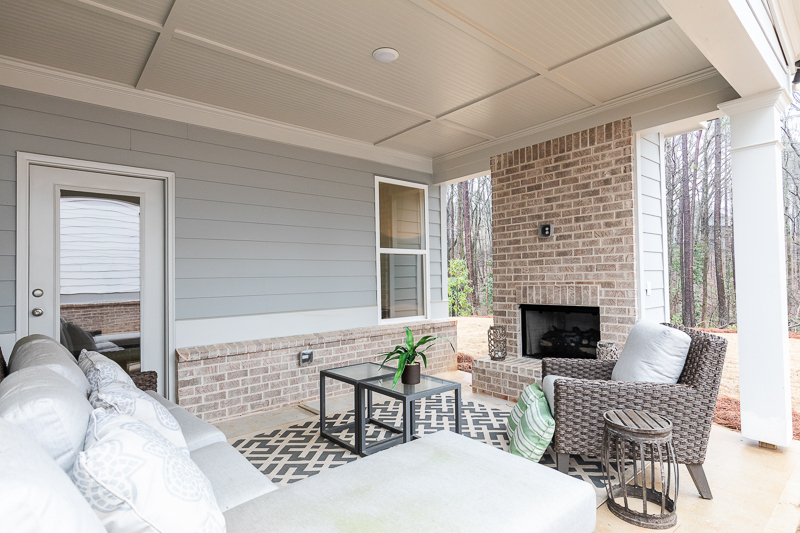 Purposefully designed to offer spacious, wooded yards, Everleigh provides all of the outdoor green space needed to entertain or kick back quietly. 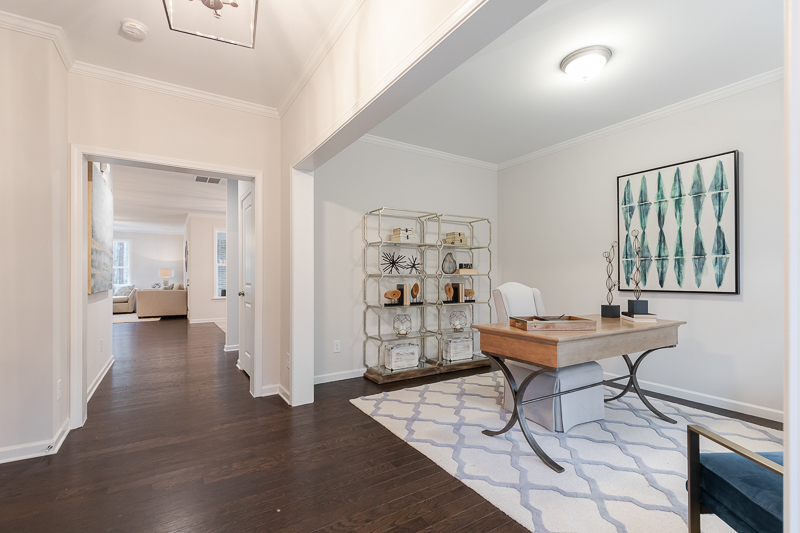 Everleigh offers a curated collection of floorplans with four- and five- bedroom options. 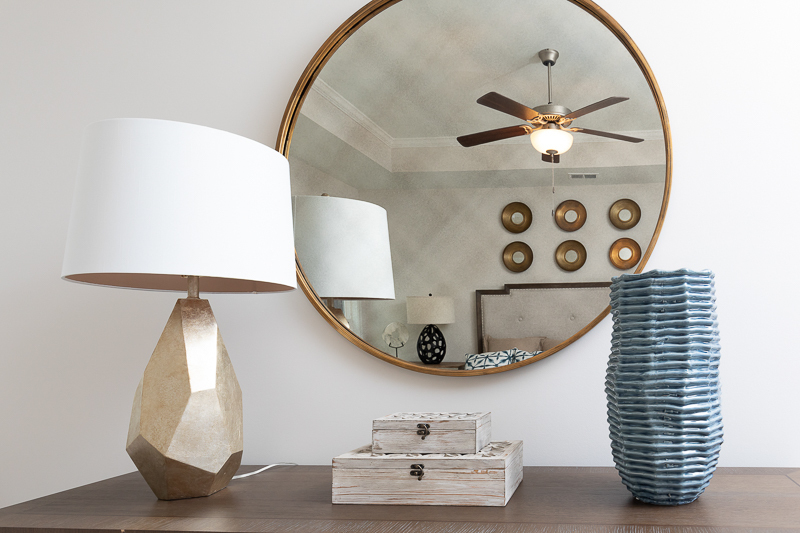 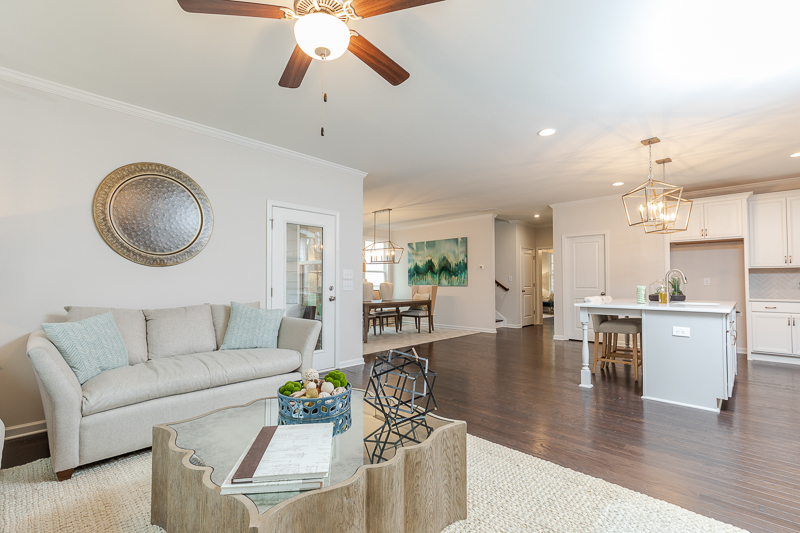 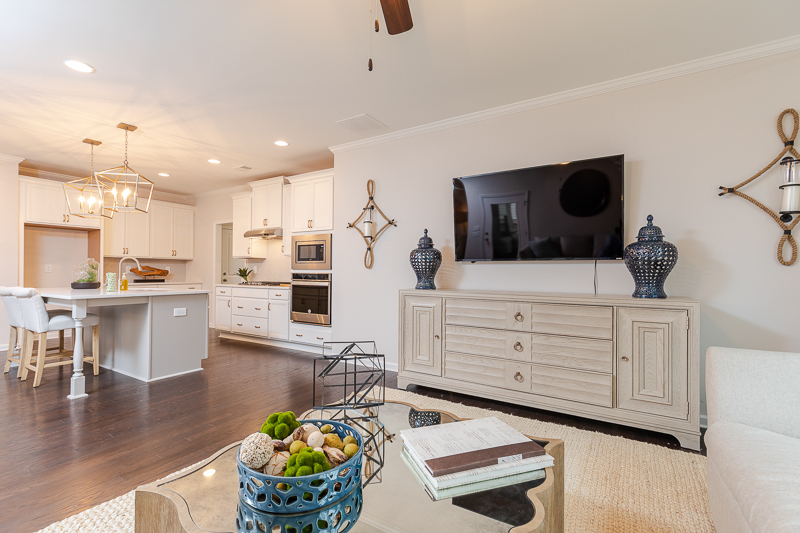 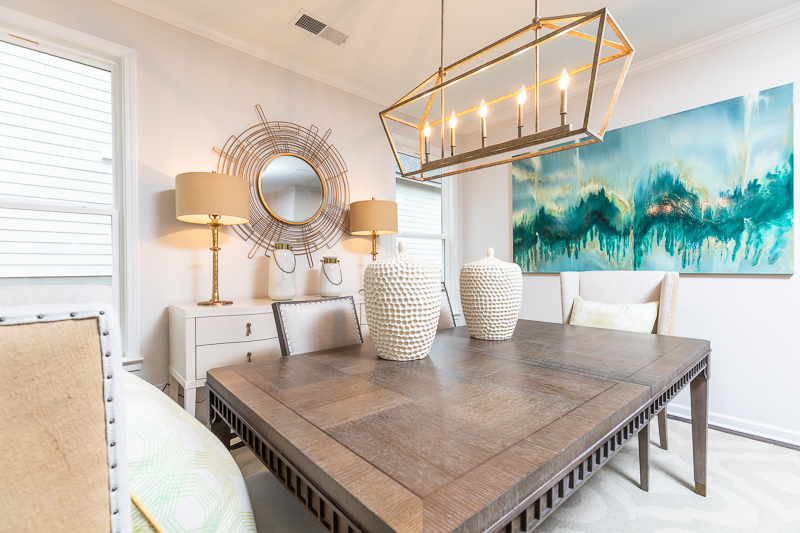 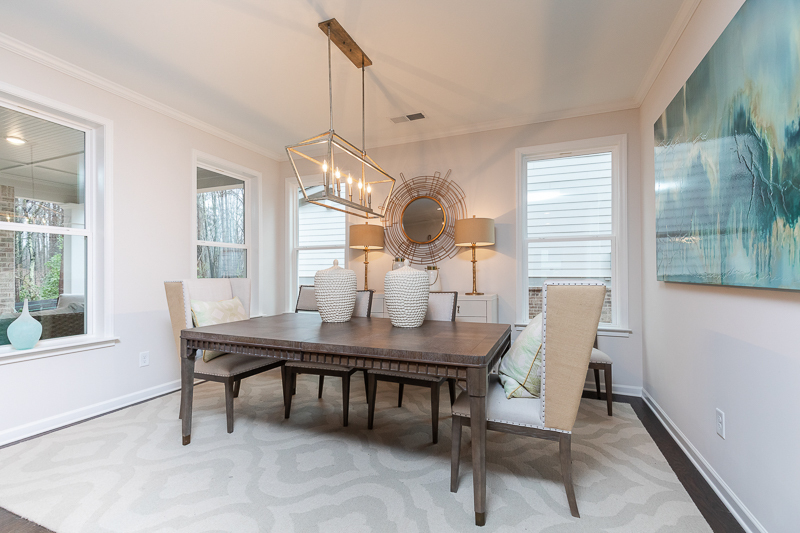 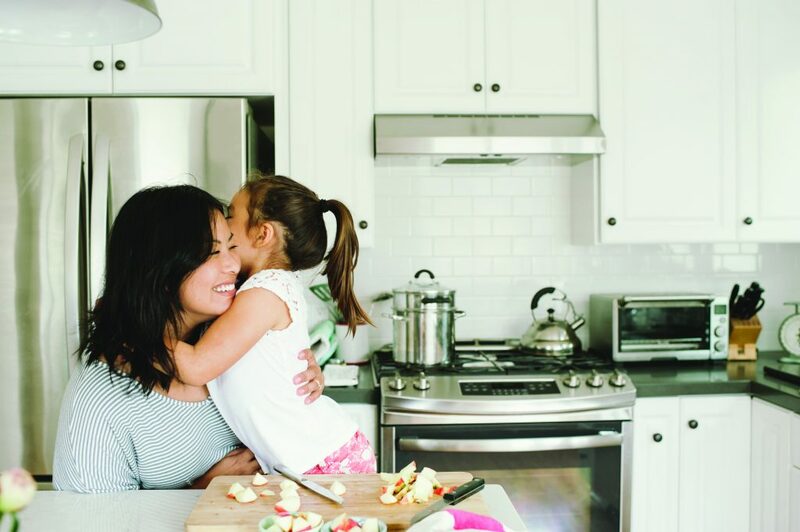 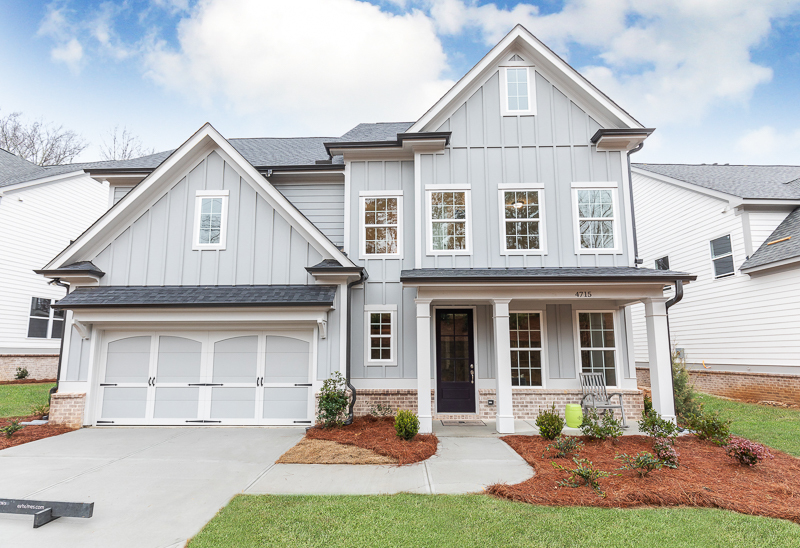 Everleigh is a rare find in a top East Cobb location, combining premier, well-designed single-family homes with an excellent school district. 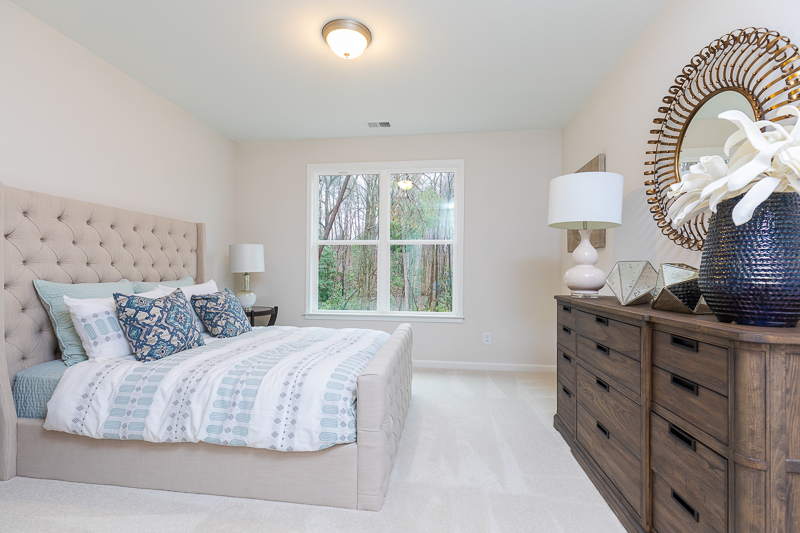 Nestled in a wooded enclave, this intimate community features thoughtfully designed floorplans and access to natural green amenities. 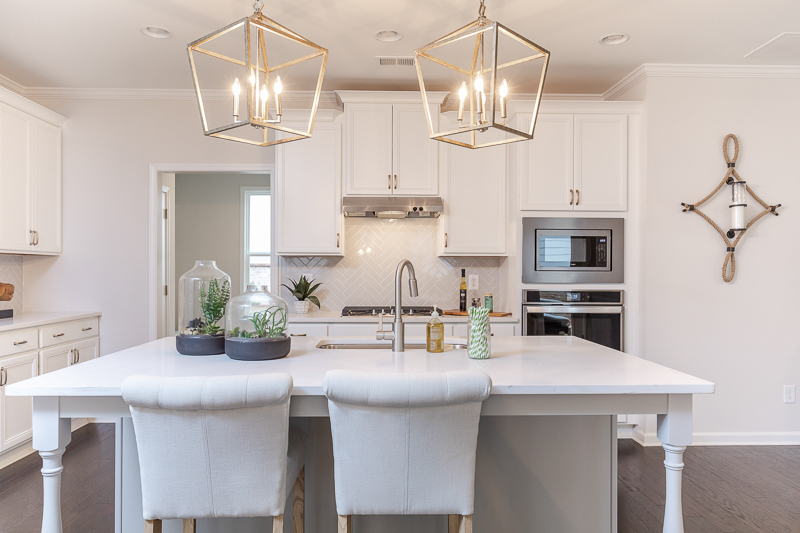 With a private trail winding through the community, Everleigh is a place all its own, in close proximity to all of East Cobb’s top destinations. 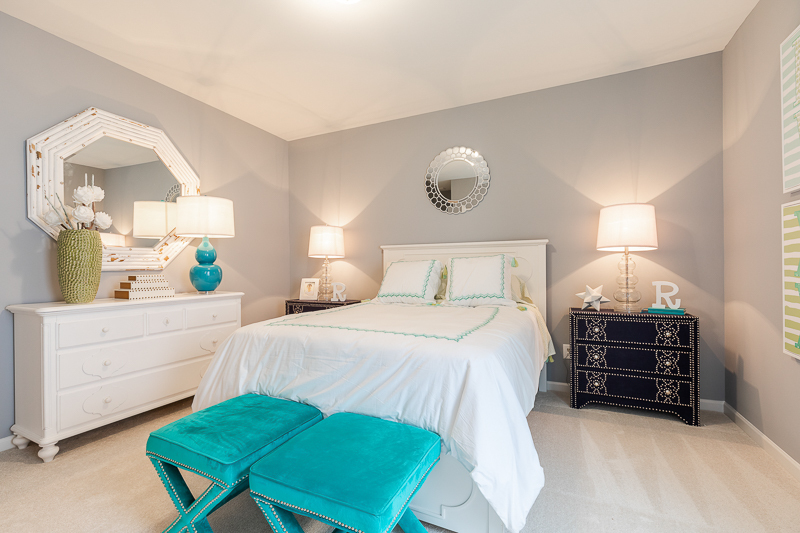 Click here or call 678.726.8712 to schedule a visit.